Learn Trade Option Techniques - Trading Concepts, Inc. 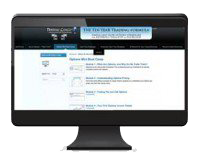 Learn Trade Option Techniques - Trading Concepts, Inc.
For Beginner Traders Seeking Weekly & Monthly Income. Tired of hearing about how great Options are yet don't know where to begin? 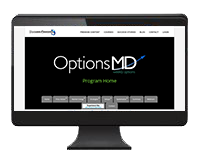 Have you dabbled in Options before only to get burned? 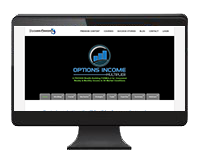 Kick start your Options success with Easy Options Income...easily the best, most comprehensive, step-by-step beginners and intermediate options course in the industry! 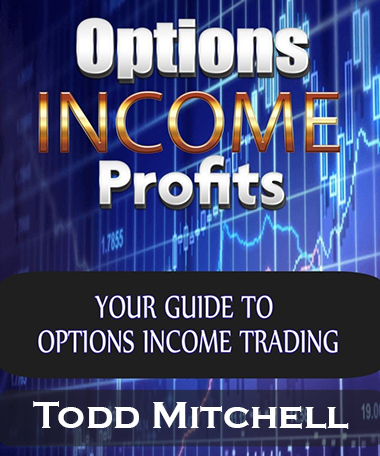 For Intermediate & Advanced Traders Seeking Weekly Income. Imagine having a go-to strategy that consistently delivers profits every 3 days? With OptionsMD for Weekly Options, you'll know how to go into any trading situation and any market condition and be able to identify the fractal patterns for predicting almost any movement in the market on any time-frame. For Beginner, Intermediate & Advanced Traders Seeking Weekly & Monthly Income. For Beginner, Intermediate & Advanced Traders Seeking Advanced Chart Reading Techniques. 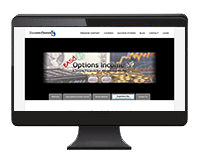 Learn how to set up a quick and simple options trade for fast cash flow using an easy 6-step process. ​This is perfect for any size account and requires only a very limited amount of options experience to consistently profit from. For Beginner & Intermediate Traders Seeking Weekly & Monthly Income. If you're going to trade ​'Credit Spreads' or 'Iron Condors', there's only one way to start...with proper risk management at the foundation! Learn how to enter, defend and exit our "go-to" income strategy for consistent income generation and top performance results! For Intermediate & Advanced Traders Seeking Weekly & Monthly Income. In these 3 hours of tactical and hands-on trading lessons, you get advanced strategies for neutralizing the Delta of your positions, getting a better ​EDGE on the entry of the trade and proactively defending against big moves and spikes in volatility​...all aimed at giving you a higher probability of success and ensuring consistent profitability! Bear Markets transfer wealth fastest from the masses to the "Smart Money." In this strategy you'll learn how to deploy an easy-to-follow strategy for positioning yourself for these big profitable moves ahead of time, and finally you'll start to be part of the "Smart Money." 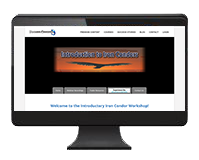 ​This is one of our most researched strategies for diversifying your portfolio for when market conditions work against strategies like the 'Credit Spread' and 'Iron Condor'. This program Includes 3 hours of step-by-step instruction to make sure you can apply the strategy profitably...plus get BONUS Trade Management worksheets and MUCH more to practically guarantee your success! For Beginner, Intermediate & Advanced Traders Seeking Monthly Income. Using a combination of ​stocks and ​options, these safe and conservative investing and trading strategies are designed for the busy person looking for a conservative and consistent return of 1​1-1​9% a year spending as little as 10-15 minutes a ​week to achieve this type of success...the kind of returns Warren Buffett would be proud of.